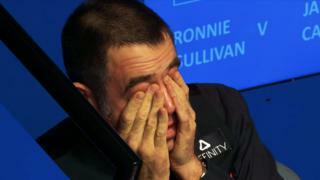 Take a look back at some of the best shots of the 2014 UK Championship, featuring Ronnie O'Sullivan's cheeky double and an incredible safety from Shaun Murphy. A brilliant three-cushion pot from Peter Ebdon and Graeme Dott's surprising plant against Neil Robertson are also included. 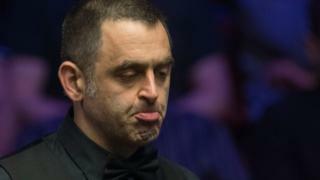 Ronnie O'Sullivan won a thrilling final on Sunday to claim his fifth UK Championship against Judd Trump. Click here for live coverage details for the 2015 UK Championship across BBC Sport.